As we are in the festive season, let me wish you, my readers, a very Merry Christmas and a Happy New Year. 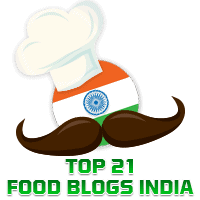 I am grateful to my friend, Sandhya Kini Mayenkar for so readily agreeing to contribute a guest post to my blog despite the busy Christmas season when she does what she loves- teach people to bake cakes in sunny Goa. 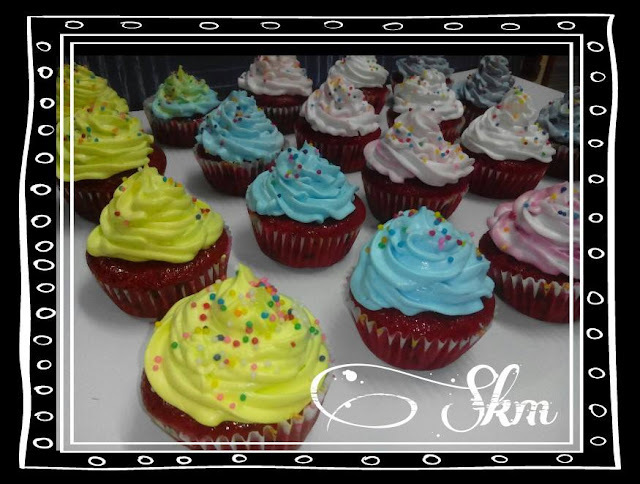 Do check out her Facebook Page: Skm Kitchen D'lites. 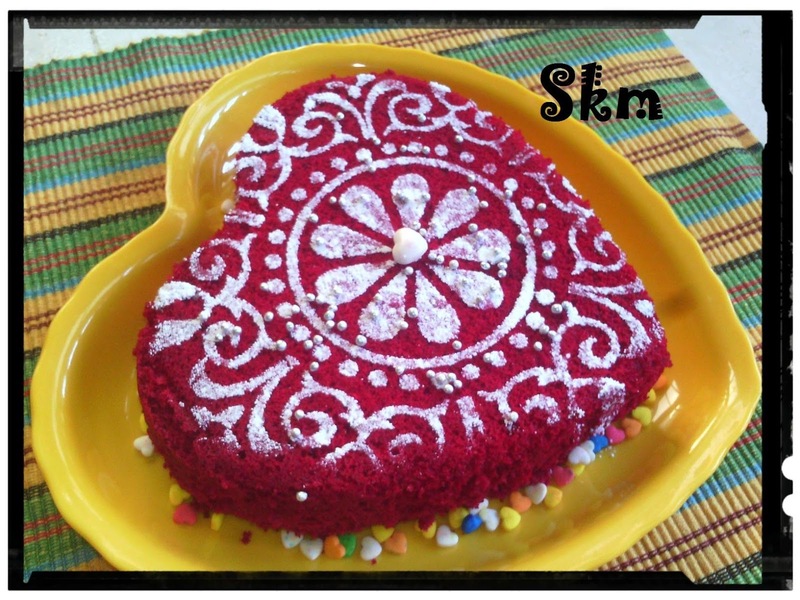 For heart shaped plain red velvet I just sieved icing sugar on a decoration template over the cake." 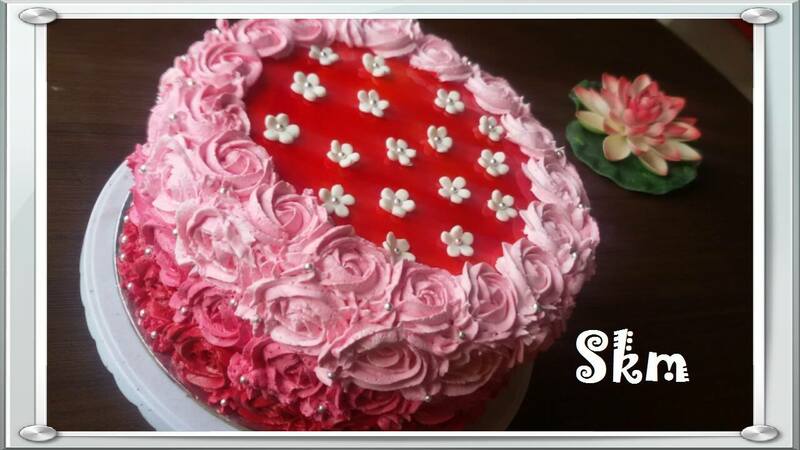 Many thanks, Sandhya for your recipe and pictures. *Please note warm milk + vinegar is equivalent to yogurt so you can use either. For Cream Cheese Frostings: 1 cup unsalted cream cheese combined with 1 cup heavy whipped cream. Colour and essence as per choice. Combine well and pipe on your cake with the required decorations. With the same batter, we can also make these yummy, beautiful muffins!